Q: How long before expiry should we request more auto-injectors from our GP? Q: Aside from those EpiPens granted an increased four month usage beyond their expiry dates, in an emergency how long are expired EpiPens OK before we can no longer use them? Lynne: The activity of Adrenaline Auto-Injectors does reduce after the expiry date, however they are safe to use beyond expiry unless the liquid is discoloured and contains particles – then it should be discarded. If in doubt please ask your pharmacy to check with you. Q: Schools are refusing out of date pens. How can we work to allow schools to use/keep expired EpiPens until the supply issues are resolved? Lynne: Schools may require a letter from a GP or a pharmacy to explain the circumstances. If you have any difficulties please contact our helpline on 01252 542 029. Q: My chemist has no pens in stock. What should I do? Lynne: You may need to revisit your GP to ask if they can prescribe an alternative medication, and call the customer service lines for the pharmaceutical companies. For full details see our statement. Q: The situation seems to be getting worse before it gets better. What is the time frame for all unfulfilled prescriptions to be filled and full stock to be returned? Lynne: We are unsure when stock levels will return to normal. We will continue to be in contact with the Department of Health, the Medicines and Healthcare products Regulatory Agency [MHRA] and the pharmaceutical industry for the most up-to-date information. Q: We know Brexit may further complicate things. What are the contingency plans? Lynne: We can’t answer this question on Twitter – it is a complex question that requires a wide-ranging debate. Q: Will the approval of a new generic EpiPen in the US ease the situation over here? Will it be available in the UK? Lynne: To our knowledge no requests have been made to get another adrenaline auto injector licensed in the UK. Q: What should people who have no pens, and can’t get any from their pharmacist, do? Lynne: Call the customer service lines for the pharmaceutical companies – full details on our statement. Q: What is the Department of Health doing to work with you at the Anaphylaxis Campaign? Lynne: We have been in direct contact regarding the availability of Adrenaline Auto-Injectors in the UK and they are working with the Medicines and Healthcare products Regulatory Agency and the pharmaceutical industry to manage the situation. Q: Why are some batches of EpiPen OK to have their expiry dates extended where others are not? Lynne: Mylan UK have obtained acceptance from the Medicines and Healthcare products Regulatory Agency to extend the use of specific lot numbers following rigorous testing. Join @allergyhour every Thursday, 8.30-9.30pm, for the chance to share recipes, thoughts and info about living and coping with allergies. 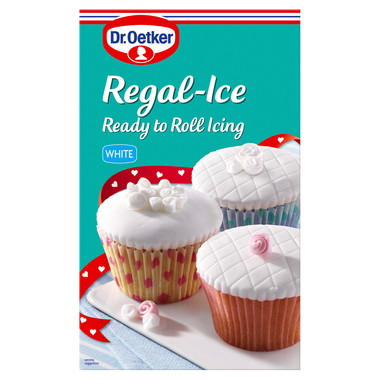 SINCE cake-making unexpectedly entered my culinary lexicon with the horrifying realisation I couldn’t just go out and buy one, I’ve relied happily on Dr Oetker for icing. The supermarket own brand fondants all seem to be ‘may contain nuts’ so it was a blessed relief to have a ready-to-roll I could easily track down in most stores. EVERY YEAR I think ‘surely they’ve got to do better this time’. 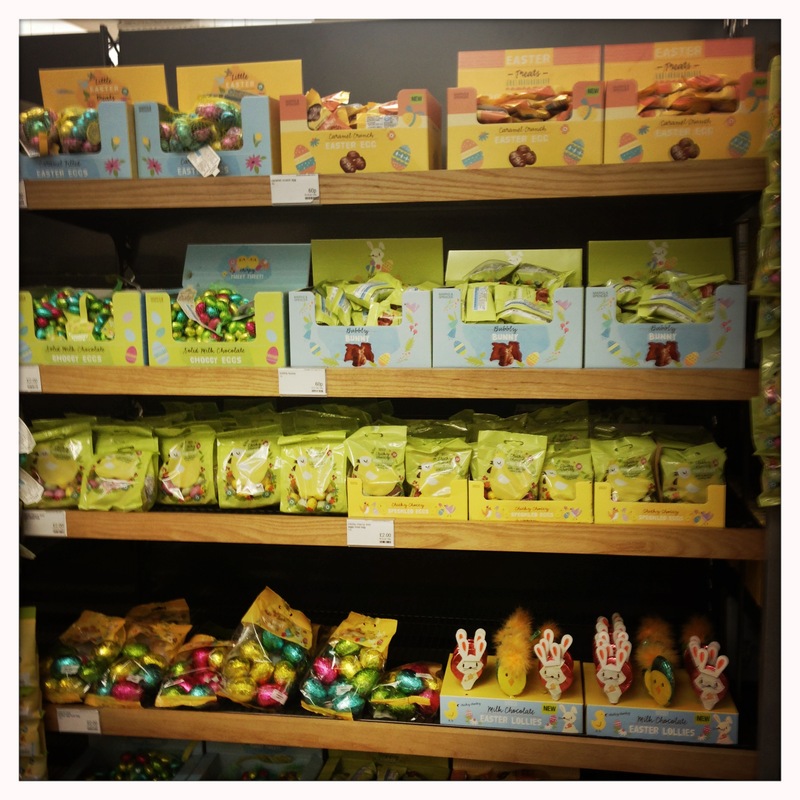 And every year I trawl around the supermarkets and realise, nope. 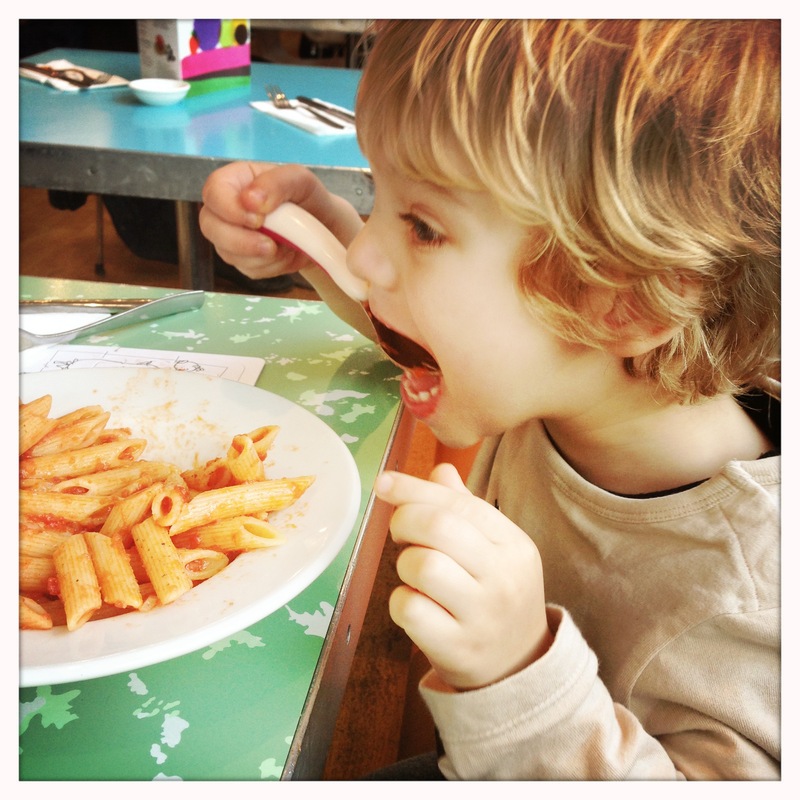 SO, here it is – my run-down of our top allergy friendly meals out in 2014. A bit late, but timely in the aftermath of the ‘100 chefs rant against EU allergy laws’ thing. I’ve been tweeting my thoughts on this for a week, and am frankly bored of the moaning. Compelling caterers to declare which allergens are in their dishes doesn’t make anywhere more able, or likely, to cater for us, but it’s a first step on the road to greater understanding. It means that at least we have the right to ask, and to be told. I think that’s fair enough. Anyway, enough about that. From never having the confidence to allow anyone bar family to cook for Sidney, in this past year we’ve managed to find a clutch of places happy, willing and able to cater for his multiple allergies. They are living proof that it is possible and, for that, I love them longtime. 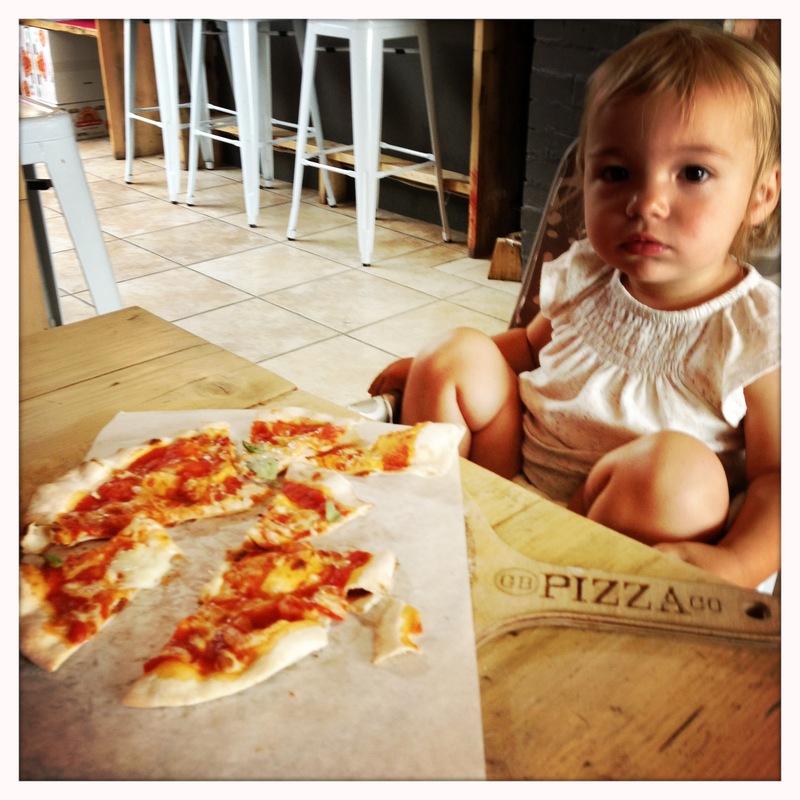 THERE I WAS, poised to press ‘publish’ on my next post: our top 10 allergy friendly places to eat from 2014. Finding safe spots is never easy, but over the past year we’ve clocked up a few favourites. RIGHT NOW, as I type, many of the world’s top and absolutely bestest allergists and allergy experts are gathered in Houston for the American Academy of Allergy, Asthma and Immunology annual meeting. Later tonight, the UK’s Professor Gideon Lack will reveal the data from the long-awaited LEAP (Learning Early About Peanut Allergy) study into how best to prevent peanut allergy in young children. So there you have it. Now waiting on that LEAP* data. 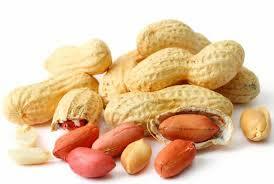 * The LEAP trial took 640 children aged between four months and 11 months of age who were identified as high risk for peanut allergy (based on an existing egg allergy and/or severe eczema). They were randomly split into two groups – consumption or avoidance. Those in the consumption group were to consume a peanut-containing snack with three or more meals per week; those in the avoidance group were not to ingest peanut-containing foods, both until the age of five. Here is more on LEAP from the BSACI and the Anaphylaxis Campaign.